"Curation" is one of those words that's always conveyed coolness to me. Take, for example, the job of curating art for a gallery, or curating music for a soundtrack. Cool, right? Content curation is just as much fun -- and just as important. For the uninitiated, content curation consists of finding material relevant to your audience from a variety of sources, and sharing it strategically through your communication channels. For example, writing a roundup blog post of great marketing examples would require you to curate strong samples of content relevant to what you're writing about. And while very cool, it can be tricky. There are many, many social networks, news feeds, emails, and infographics full of such content that can demand your time and attention. That's why the responsibility of content curation is important. Think of it as being a successful wedding DJ: Your selections can't all be ad hoc and safe. After all, people can only hear Kool & The Gang's "Celebration" so many times before the floor clears, and that sort of playlist isn't personalized for your audience. But if you know your audience, you can accurately gauge the temperature of the room and have the confidence to give the people what they want. The same goes for content curation. Instead of just rounding up the most generally popular things on the web, pick the ones that are going to be the most relevant and interesting to your audience, and provide the context around them that makes your site a destination. Of course, we never said that was easy. Where do you find this content, anyway, especially given the information overload we opened with? Good news: We're here to help you prioritize the resources by outlining some of our favorites below. But First, What Makes A Successful Content Curator? 1) Content curation should be personal. 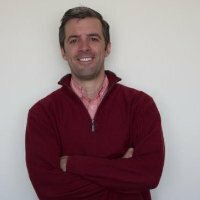 The beauty of news roundup NextDraft is the personal touch and context that its chief curator, Dave Pell, gives to each story. I don't just want a bunch of browsable links -- I want to know why I should read this stuff, and how it pertains to me. That personalized context creates a type of bond between curator and reader that something like simple link aggregators don't humanize quite as much. 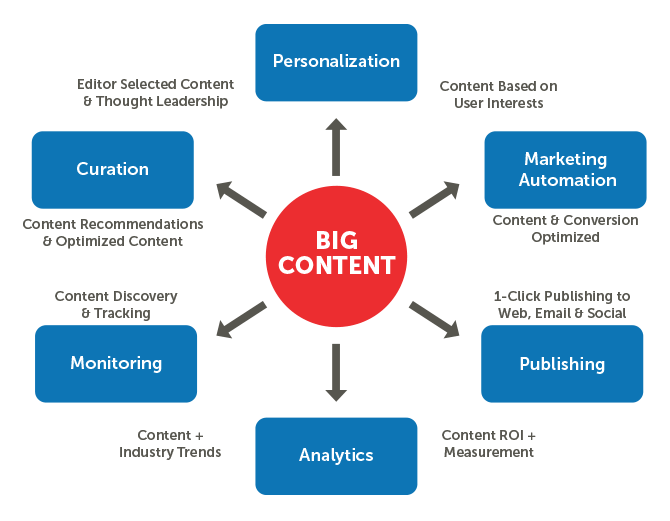 2) Content curation should build value. Here's a little secret: No matter which industry your customers are in, all of them want to stay informed, but also save time. Just like you, they have demands and can’t possibly keep up with all the latest news in their industry -- but they want to. Helping to solve this problem through personalized content curation presents a huge opportunity for brands to build a relationship with their audience. If you can deliver a curated experience that saves your customers time in getting the information they need, you’ve taken a major step on the path of building trust and loyalty. 3) Content curation should offset promotional content. Customers can grow tired of brands ceaselessly promoting their own wares, which is why progressive brands think beyond products or features. The relationship customers have with brands today transcends the product itself -- after all, that's part of the foundation of inbound marketing. So while a product may initially attract you to a specific brand, it’s what the brand holistically offers after the purchase -- like great content or remarkable service -- that keeps you around. At last: We've arrived at our favorite tools for content curation. Thanks to a slew of websites and technologies, it’s never been easier to find the external information that will serve as a resource for your customers. But they need to be prioritized -- so here's our list, to help streamline your content curation efforts. If you’re thinking, “Yeah, I occasionally share a relevant post with my customers when I find one,” congratulations -- you’re curating content. Unfortunately, you're not doing so on a sustainable scale that makes you a trusted source. But don't worry -- there are better ways to curate content for beginners that are completely free. Here are three simple sources of information to help you start getting in the habit of curating content, without being overwhelmed by complex tools, subscription fees or convoluted dashboards. Pocket is a great place to get into the habit of accruing content to save and share later. Instead of a laundry list of bookmarks or countless emails you’ve sent to yourself with links, it keeps all your interesting images, articles, and videos in one place for reference. You can group articles with tags, and the site's built-in search functionality makes finding those articles easy. Plus, it integrates with over 500 other apps, like Evernote, for seamless integration. And as a bonus, Pocket tweets out their @PocketHits for the most-saved articles on their platform -- a must-follow if you're active on Twitter. For other “read-it-later” apps like Pocket, check out Instapaper. Twitter can be a streaming mess if you don't organize the accounts you follow. 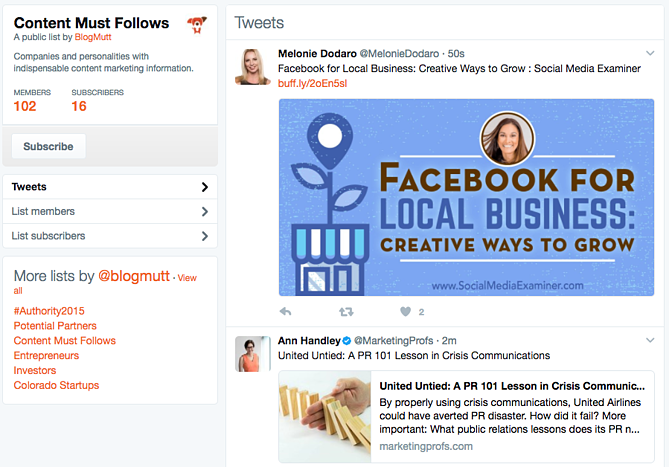 That's where Twitter lists come in handy -- curated groups of Twitter users that you can categorize and follow separately from the rest of your feed. Here's one that I created, which I continually manage and update. Even better, if you create a Pocket account, you can easily save articles from Twitter directly into your account. Click here to learn how to start your first Twitter list. Newsletters serve as a fantastic daily reminder to get your content curation done. For example, I follow HubSpot on Twitter, but don’t always get a chance to see its tweets when I’m busy. Fortunately, HubSpot also offers an email subscription. That way, if I don’t catch something notable on social media, I’m likely to catch it on email. Redef: Jason Hirschhorn, one of the pioneers in social media and formerly the co-president of MySpace, has launched a site curating the best in media, sports, fashion, music and technology. Subscribe to one of Reder’s newsletters for a taste of one of the best in content curation. Quartz Daily Brief: Quartz has figured out how to make a text-heavy newsletter a stalwart in the news business with its Daily Brief. The beauty of the newsletter, because it’s text-based, is the cross-platform functionality. Without heavy images, the Daily Brief loads quickly on phones, tablets, and desktops, making it easy to read on any device. Internet Brunch: Digital agency Big Spaceship created Internet Brunch to help folks "find the best news, GIFs, and trends from across the Internet." From holidays, to current events, to celebrity birthdays, this roundup is sure to cover the important stuff that helps readers stay in the loop. Here are some great sources for when you’ve got the basics covered -- resources like newsletters, social media, and read-it-later apps. But you’re looking for something a little more comprehensive, and if you're willing to pay for a subscription, these are the comprehensive, algorithmically generated digests of news, feeds, and content to check out. I like to think of Scoop.it as a nexus of content curation and social media, with a Pinterest-like user interface. Start with a topic of interest, and Scoop.it will not only generate the most relevant articles to view and share, but also, will suggest complementary topics and other Scoop.it users to follow. The site sends a daily update of the topics you follow, too, to help you keep pace with the most relevant articles to share. The free version allows you to monitor one topic for posting, on two social media accounts. For a more robust platform that follows multiple topics for sharing across all your social channels, you might want to look into the paid options. 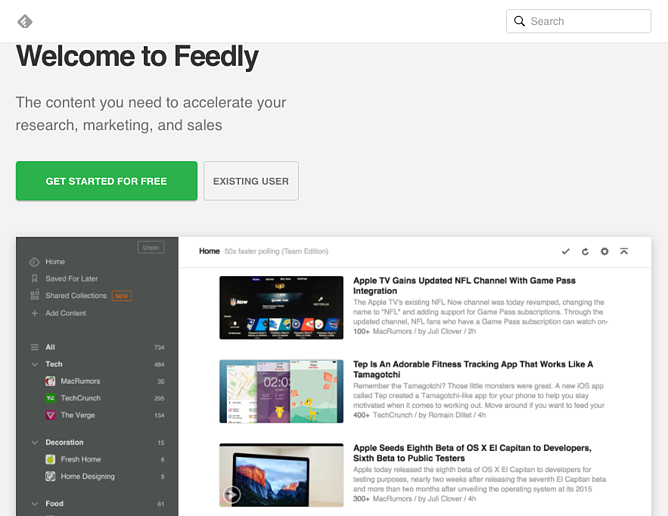 Feedly is a supercharged RSS Feed. Here, content curation takes two routes: There’s web browsing 1.0 which is essentially visiting one site at a time, copying a URL, and pasting it accordingly. Then, there’s the news aggregation route that's powered by Feedly. By simply adding a few of your favorite sources to Feedly, you can aggregate and browse these feeds in one place from your desktop and mobile devices. You can find a visual tutorial here. 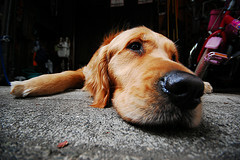 Storify helps makes sense of an increasingly overwhelming and noisy social web. The concept is simple: Users can search, browse or create stories from social media sites like Facebook, Twitter and Instagram. From there, they can use that content to -- as the name suggests -- tell or follow a story. At first glance, Storify's comprehensive features and uses might be a bit confusing, so since it's free to sign up for one version, it might be worthwhile to create an account and tinker around with it, to learn how it works. Sniply is a conversion platform -- by way of content curation. 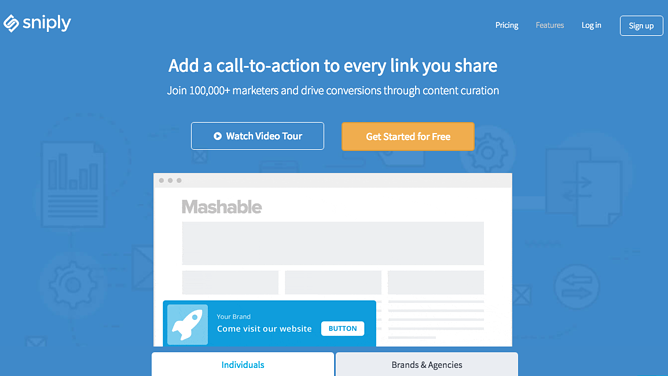 In a nutshell, it allows users to add a call-to-action to everything they share. "For example," the site reads, "you can attach a button to the page that links to your own website, so that people can discover you while they read." Now we’re getting into some serious, enterprise-level curation software. These solutions work best for companies looking for a proven platform that's capable of working with a team of users, editors, and content curators. Enterprise-level curation provides users with advanced algorithms to find quantitatively relevant content for their audiences, a centralized publishing platform, and the ability to customize content, teams, and publishing channels. The power of Curata lies in its ability to recommend and help users discover content relevant to their respective audiences, without a ton of human labor. Users can fine-tune, customize, and categorize content sources for review, and then distribute them, all from one central platform. The publishing and promotion allows you to repurpose curated content across your blog, social, newsletter, and automated marketing platforms. 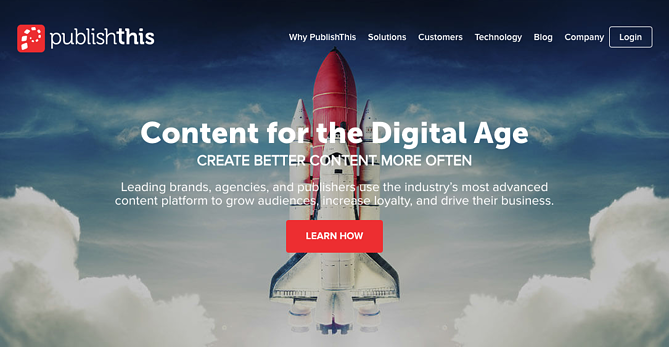 In addition to customizing curated content to specific audiences, PublishThis also helps users manage and distribute original content, as well as adding conversions. As noted above, pricing information isn't made publicly available, but a demo can be requested here. Trapit may have once been designed purely for content creation, but now, its capabilities have expanded into employee advocacy -- tools that help employees "follow best practices" on social media, as well as helping internal leaders become established thought leaders -- and social selling. Of course, the content element still remains. Some of the major pillars of Trapit's platform include the ability to discover, organize, personalize, and distribute content. That's where the social selling comes in -- it helps users prospect, network, and build relationships by sharing the information that's going to be most relevant to their targeted audiences. Before you select the best tools for your business, it's important to understand the role content curation will play in your marketing operations and the size of your team. If you're a one-person marketing department, for example, the beginner and intermediate options should suffice for your needs. As your business and team grow, content curation may play a larger role and require more powerful software. At that point, some of the advanced tools will help save time curating and getting everyone on the same page. Regardless of your team or business size, content curation should become a part of your content marketing strategy. Great curators build trust with their audiences and become an indispensable resource as they help to sift through online information to distribute what's worth reading. What curation tools have you found most helpful? Let us know in the comments.